Ah, the Bond Girl. She purrs when she speaks, and always in an accent of indeterminate origin. 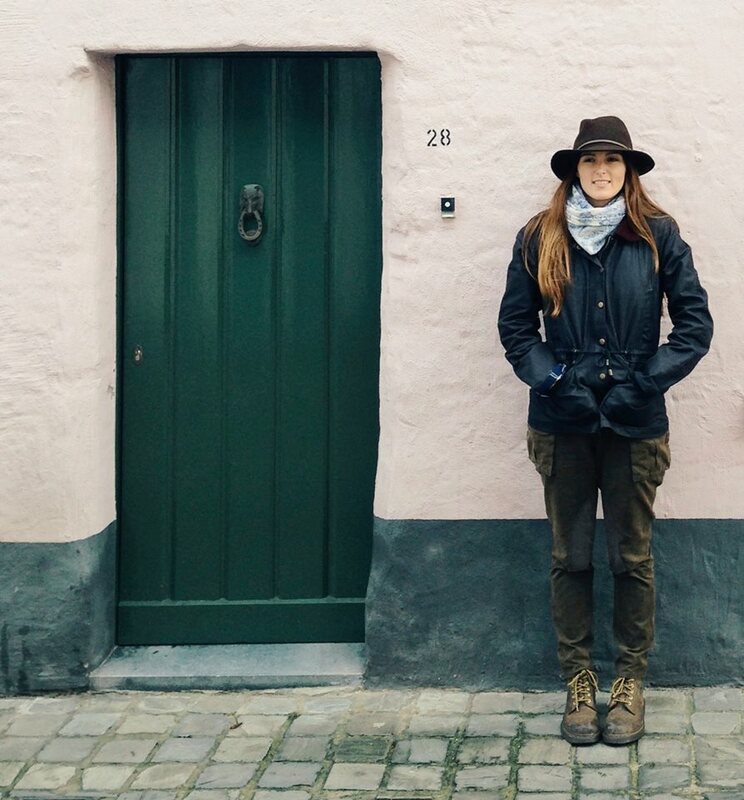 She jets between the world’s most photogenic locales and underground bunkers. And she occasionally double-crosses lovers, because she can. 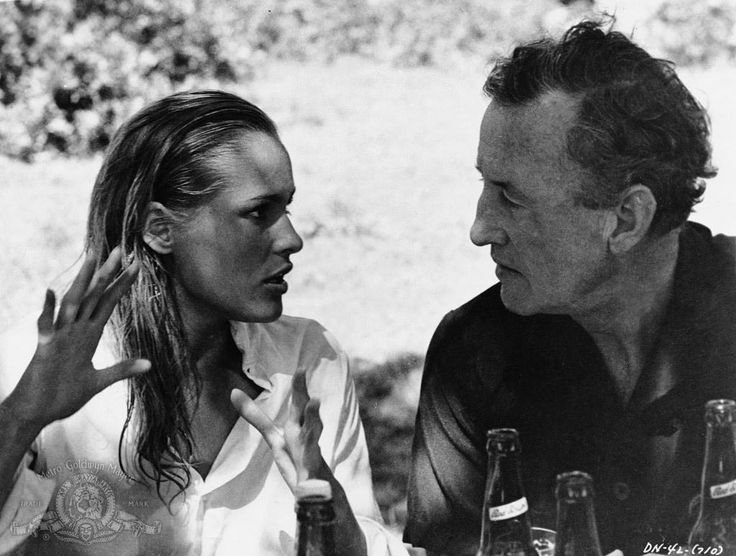 When James Bond author Ian Fleming retired to Jamaica to write, it is widely believed that he turned to a Polish-born spy as the inspiration for his first Bond girl. 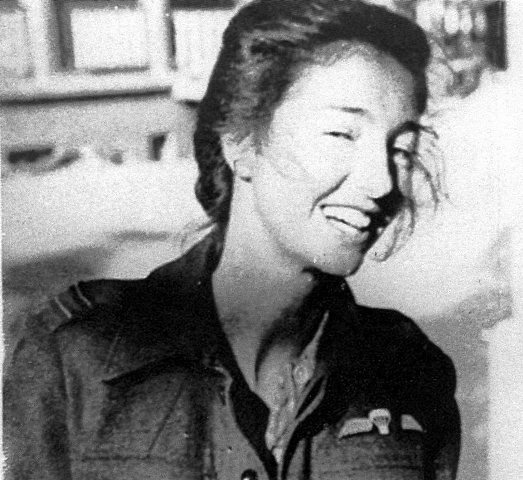 This muse, born Krystyna Skarbek and later known as Christine Granville, was simply put, captivating. 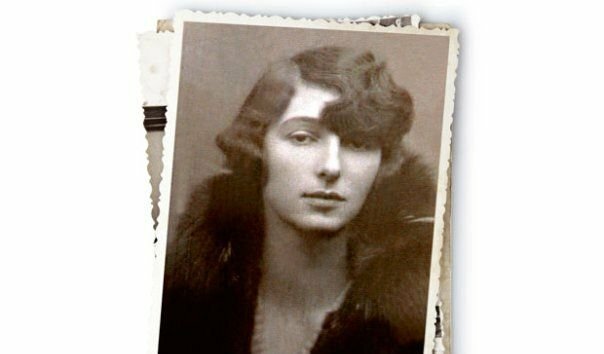 She had the distinction of being Winston Churchill’s favorite spy; some of her jilted exes actually banded together to form “The Panel to Protect the Memory of Christine Granville”; and even Nazi guard dogs would instantaneously bend to her will. Granville volunteered for the British Secret Intelligence Services at the outbreak of World War II. 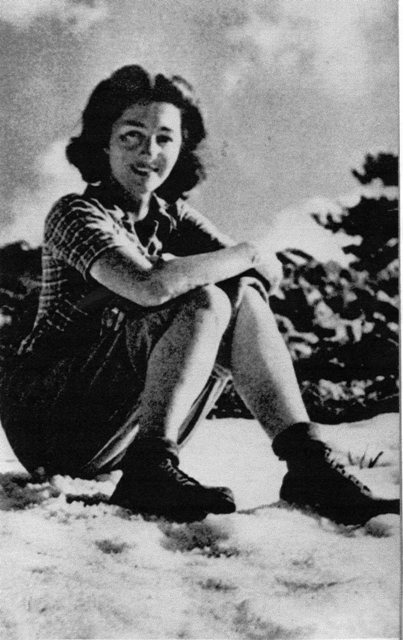 While carrying out missions across Europe and the Middle East, she managed to escape capture, certain death and yes, even avalanches on several occasions. Her life was truly more daring than one that could be imagined for the screen. For example, Cairo, 1941. That summer, the city was lousy with warring factions of secret agents. Granville had just uncovered a Nazi plan to invade Russia, the largest military operation in history. 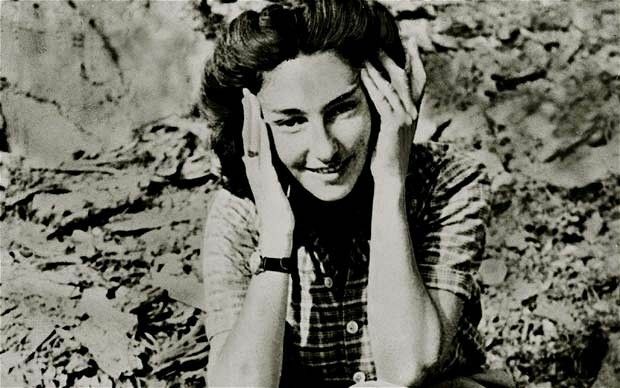 Her urgent reports were quietly ignored, and much to her shock she was accused of being a double-agent (due to escalating tensions between Britain and her native Poland). She had been summoned to Cairo with her partner and lover (and I say lover, because she was married to another Polish agent for Her Majesty’s Secret Service). Once there, they were simply ordered to await their fate at the hands of British authorities. As they languished in the Cairo summer’s heat, Axis troops were campaigning across the desert towards Egypt with alarming force. 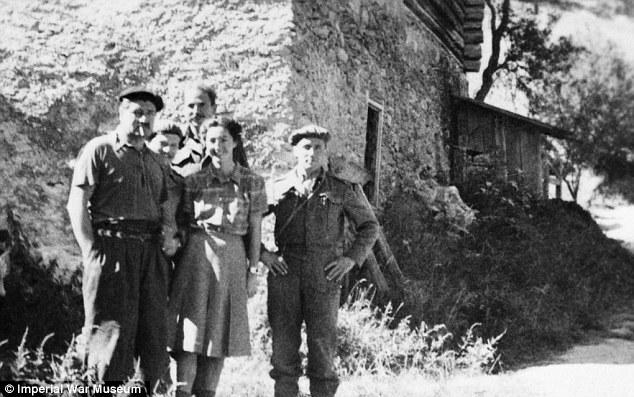 Elsewhere, nearly four million enemy soldiers surrounded the Soviet border, poised to invade. Christine was stripped of her power as an agent. To make matters somehow worse, her husband arrived in Cairo at her defense, setting off a potent romantic rivalry with her partner (her husband ultimately left, disgraced). It was only after realizing their horrible mistake in ignoring Christine’s discoveries that British authorities reinstated her as an agent. Deeply dedicated to the cause, she promptly began espionage in Syria. For the remainder of the war, her fearless bombast, resourcefulness and undeniable charm would be legendary. Christine Granville’s weapons . She was said to be ‘deadly with her pistol but preferred silent killing with her ever-present knife, or even her bare hands’. So gentlemen, never underestimate a flirt. That impish grin belies a woman capable of anything. 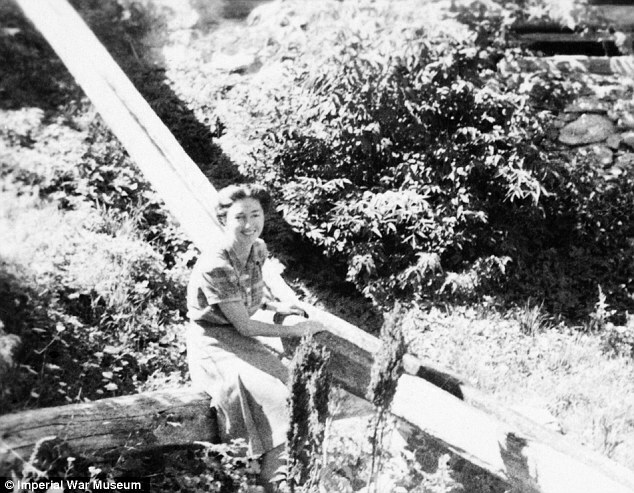 In 1952, Christine’s femme fatale lifestyle turned fatal on her. She met her brutal fate at the Shelbourne Hotel, Earls Court, in London, when she was stabbed to death by a crazed admirer driven mad by her rejection of his advances. Christine rest at the St. Mary’s Roman Catholic Cemetery in Kensal Green northwest London. (P.S! 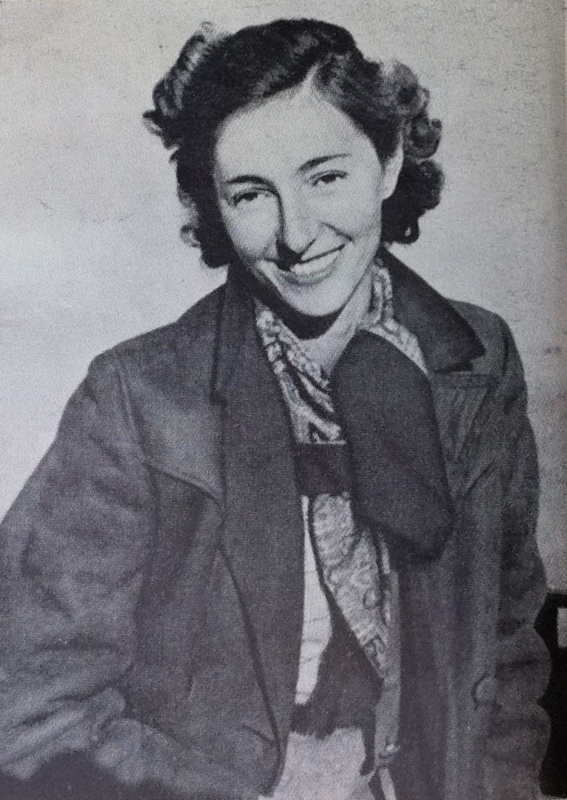 Look out for the story of beautiful wartime spy Christine Granville, soon to be made into a major Hollywood film). Images via the Imperial War Museum Archives.